Specialising in the over/under and match outcome markets, but with a selective and disciplined approach, Chloe is the ultimate definition of a professional football tipster who, after years of perfecting her craft, has decided to share her knowledge with punters. With average odds in excess of 7/2, these are serious, value bets delivering regular winners. No more spending money on ‘professional’ tipsters who tell you to back the odds-on favourite. Instead, let Chloe provide you with high quality, value delivering tips. 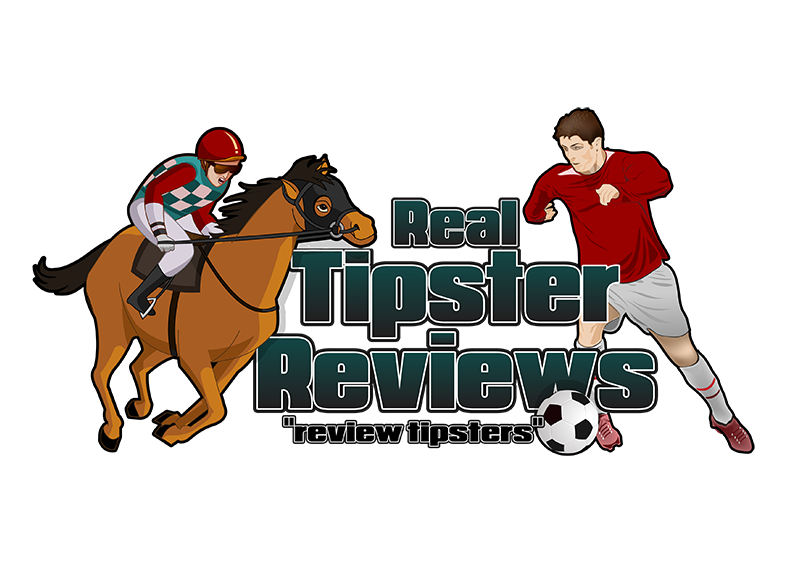 Chloe’s Football Focus is a football tipping service on the Betting Gods platform. It has achieved very good results over the last few months and grows in popularity. The Betting Gods app for members to access tips is very good, users receive a notification when selections have been given and they can instantly start placing their bets on them via the app. The service is renowned for peaks and troughs however if you like betting on football it will certainly get you excited. For long term gains, however, you may want to give this a month or so of paper trading or wait for more recent user reviews.